company, please click this link. Contact us today for your free, no pressure quotation! You can count on us. We have over 32 years’ experience of installation, servicing and maintenance. 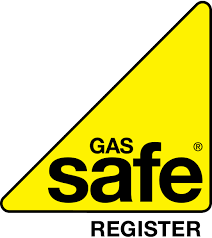 We are fully Gas Safe registered with all work fully guaranteed. We can provide references provided upon request. 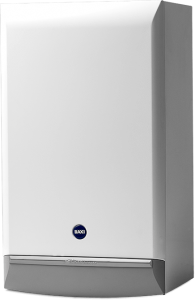 Boilers Leyland recommend and install only the highest quality Baxi Boilers. Please visit www.baxi.co.uk to choose your boiler. Boilers Leyland are more than happy to travel to anywhere within 20 miles of Leyland. We have thousands of references available on request, or please see our online reviews below. Boilers Leyland are Gas Safe Registered. The main focus of the Register is on improving and maintaining gas safety to the highest standards. We make sure all gas engineers on the Register, over 120,000, are qualified to work with gas. a dedicated national investigations team tracking down individuals working illegally. regular inspections of Gas Safe registered engineers. educating consumers and raising awareness of gas safety. investigating reports of unsafe gas work.Gas Safe Register replaced CORGI as the gas registration body in Great Britain and Isle of Man on 1 April 2009 and Northern Ireland and Guernsey on 1 April 2010.Gas Safe Register is the official gas registration body for the United Kingdom, Isle of Man and Guernsey, appointed by the relevant Health and Safety Authority for each area. By law all gas engineers must be on the Gas Safe Register. For more information or a quote on any of these products please give Boilers Leyland a call on 01257 481 499. 07836 699 291 or our contact form and we will be pleased to assist.